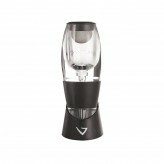 If you enjoy a bottle of red wine, then you will love our collection of Vinturi Wine Aerators. 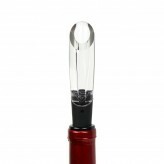 Improving and smoothing the tones and flavours of your wine, the Vinturi range blends air and wine for a more enjoyable experience. 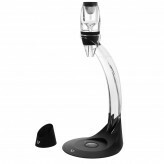 Easy to use, aerate your wine with Vinturi available here at Dexam.